They were really nice and made amazing...Why aren’t you located in Denmark??? ;PPizza, pasta and salad were good and reasonably priced.Pizza was prepared fresh, salad was amazing( had the one with olives). 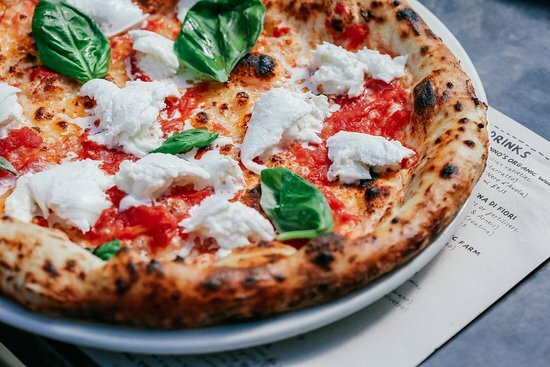 What a lovely pizza guys!!!! Absolutely amazing, very busy place but staff kind and polite thank you! 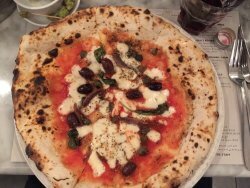 Pyalj, we are so happy to read such a great review about Franco Manca Earls Court! We hope to see you soon! 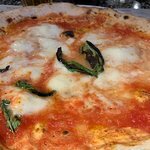 Hi Moreno_chicago, thank you so much for your positive comments about Franco Manca Earls Court! 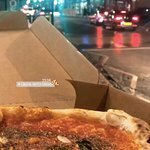 Hi Sportyspice98, thank you so much for your positive comments about Franco Manca Earls Court! 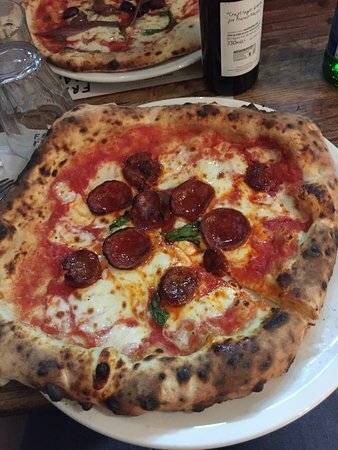 Hi David, thank you for your kind review; we are happy to pass along your comments to the team here at Franco Manca Earls Court! 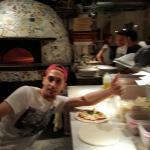 The place is an old restaurant they kept the decorations and they made the Pizza in frontier of you, the Italian way. 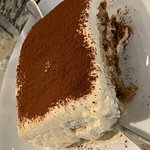 The staff are friendly ,the food is delicious and the price is reasonable. I recommend it. Hi Suhaibgr, we are very happy to have provided you with such a positive experience! We hope to see you soon! 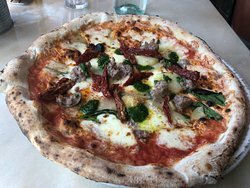 "little Italy at Earl's Court"
My girlfriend and me had a great time here eating one of the best pizzas ever. Rachele’s service was more than sensational: she quickly offered us a table with a great smile and excellent customer service. Definitely coming back! 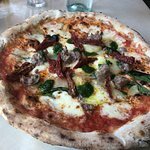 Hi Alfioscuderi, thank you for your kind review; we are happy to pass along your comments to Rachele and the team here at Franco Manca Earls Court! 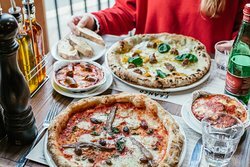 Get quick answers from Franco Manca staff and past visitors.